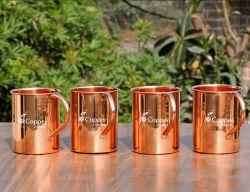 Made of pure, unadulterated copper. 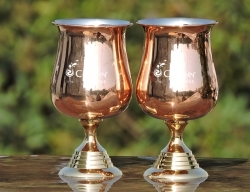 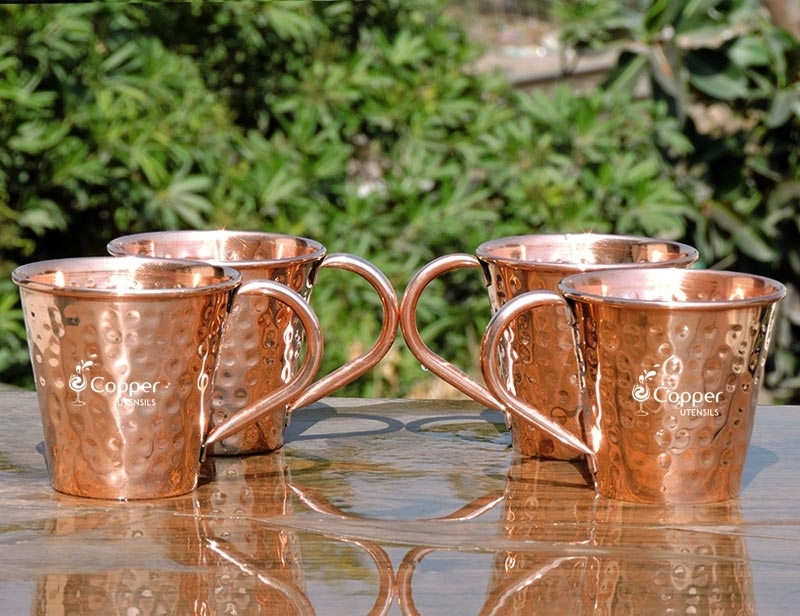 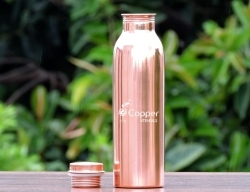 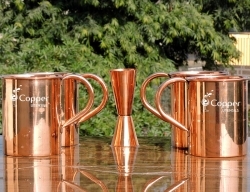 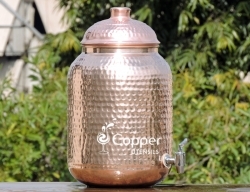 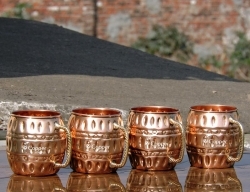 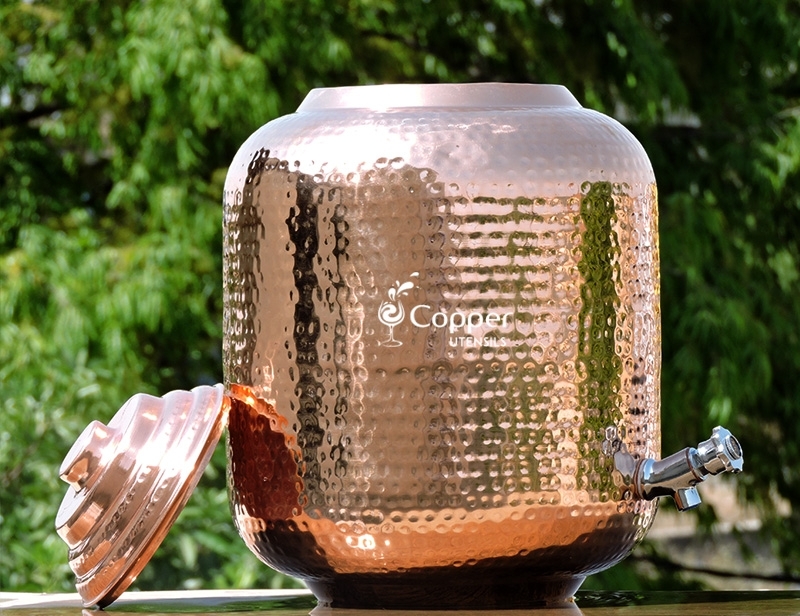 A great way to serve and drink copper treated water. 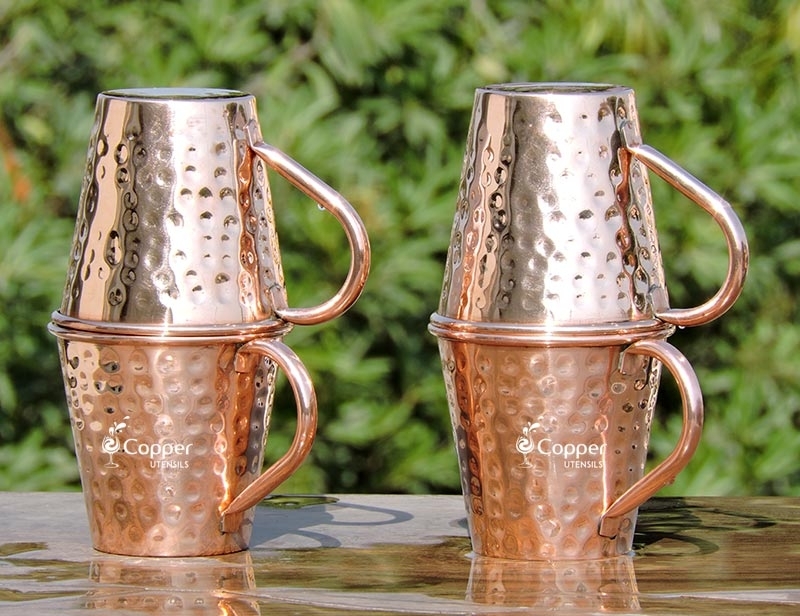 A classy vintage addition to your cup collection. 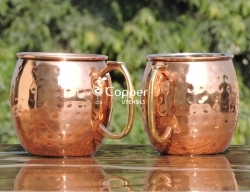 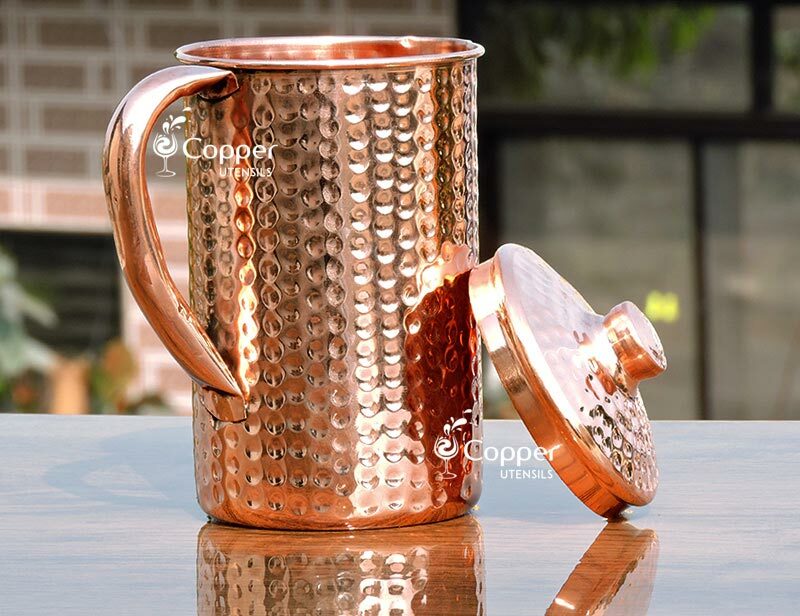 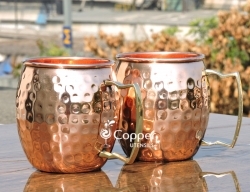 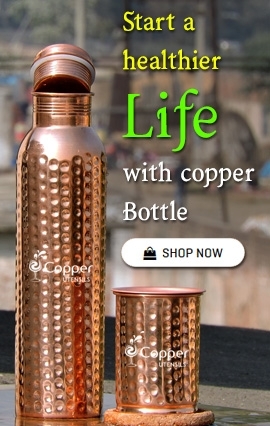 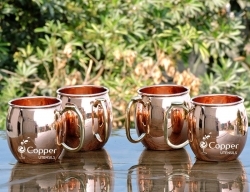 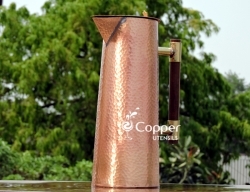 Ayurveda recommends that drinking water in copper utensils help in improving the overall health of an individual. 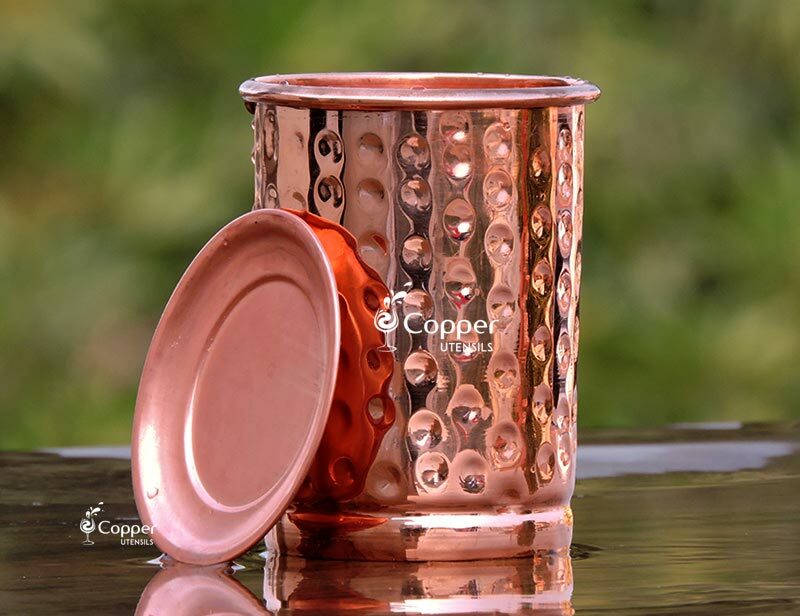 Copper is an ancient metal and has been existent since the Indus valley civilization. 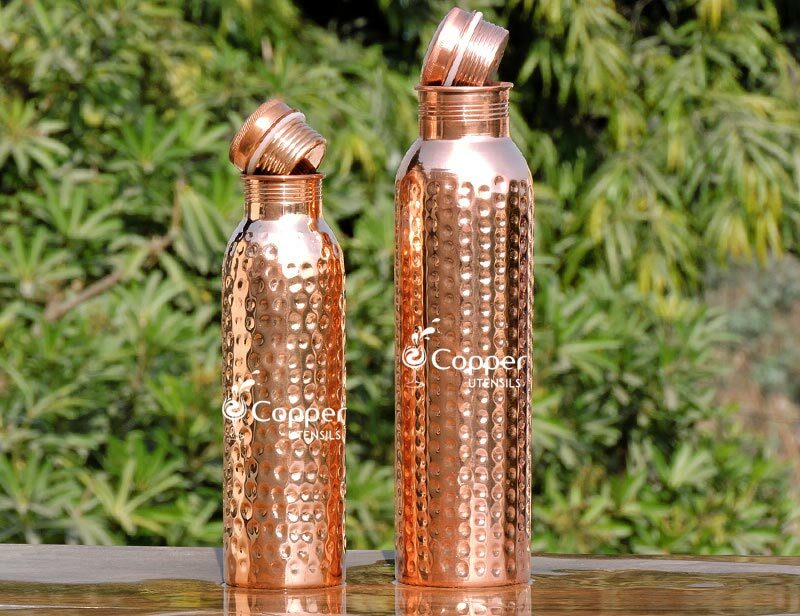 Regular consumption of copper treated water can help in clearing the plaque from the blood vessels, thus preventing heart related diseases. 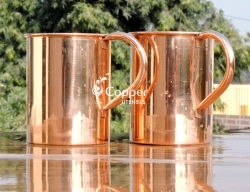 Our pure copper hammered cups are an affordable and easy way to include copper treated water in your daily life. 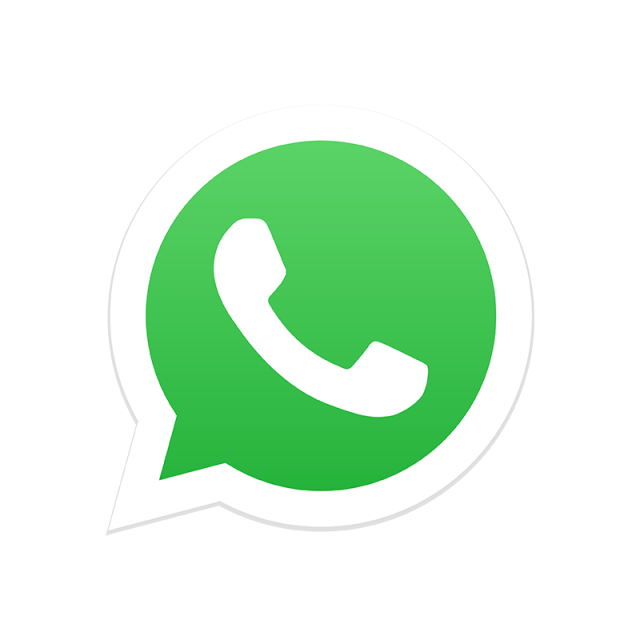 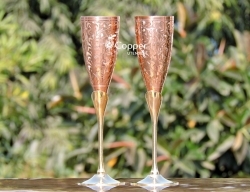 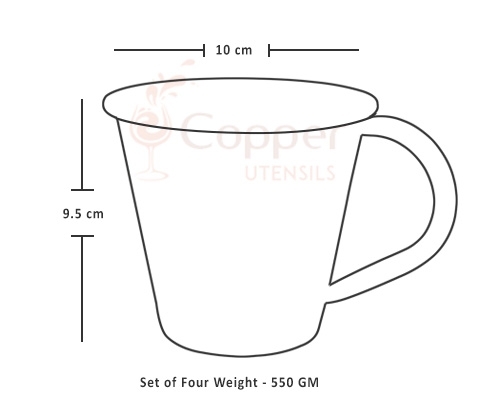 Also, as per the contrary belief that copper utensils are very hard to maintain, you can easily maintain the copper cups by simply following the instruction leaflet provided with the product. 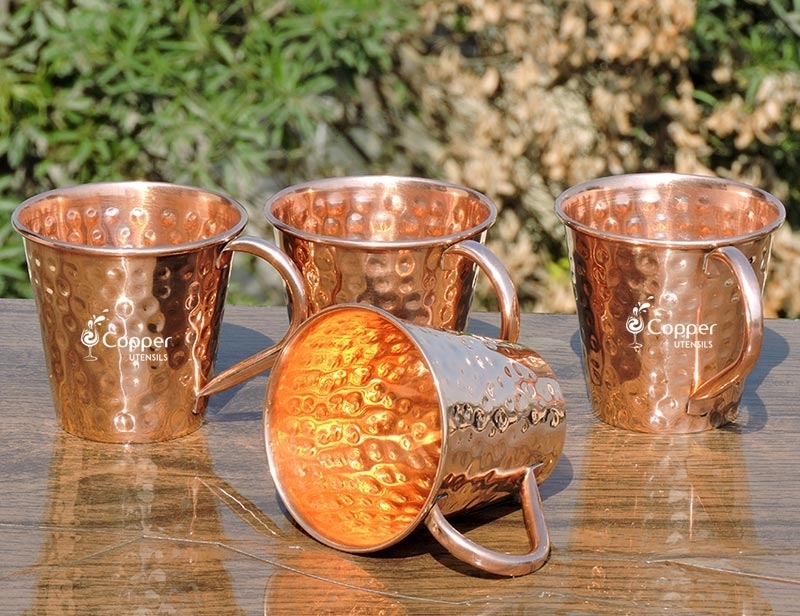 Make sure to clean the cups on a regular basis to maintain their shine. 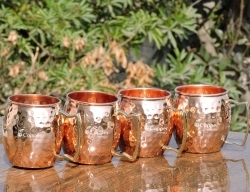 I gave these as a gift. 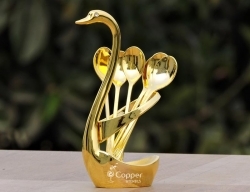 Recipient loved them. 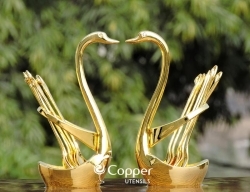 Very fine quality.